Firecracker Vanilla Yogurt Sweet Treats!! 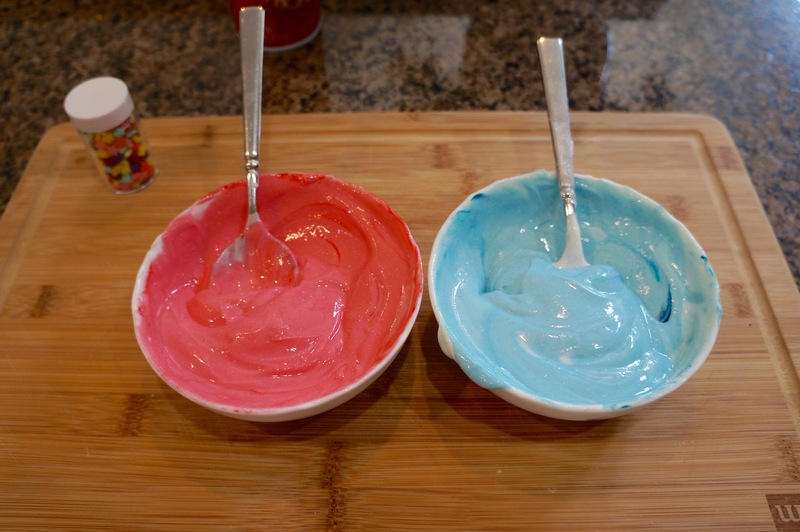 It’s the weekend before the Fourth of July when we celebrate Independence Day. On this holiday family and friends gather together to eat, picnic, barbecue and watch fireworks. I wanted to make a sweet treat to enjoy that was healthy and delicious but also festive enough to eat on July 4th. 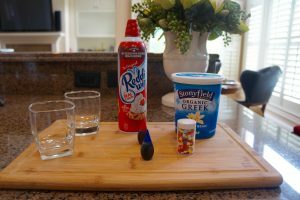 🙂 Here is what my daughter and I decided to make and it was so easy, fun, light and perfect to eat! 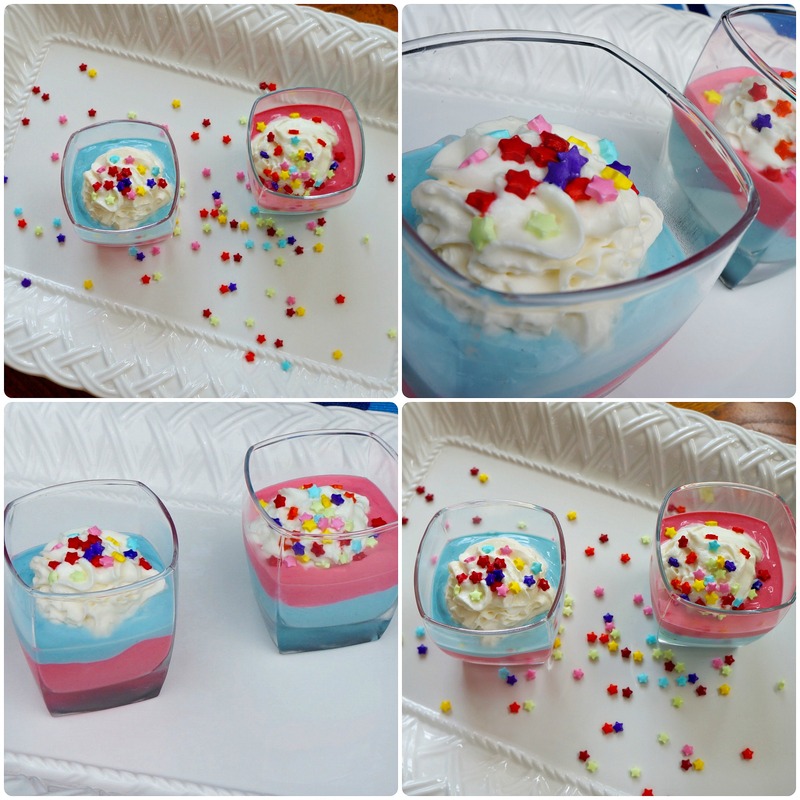 So easy….just fill two bowls with the greek yogurt and add your food coloring and mix to combine and then start layering your two colors – top with whip cream and sprinkles and serve!!!!! Have a safe and Happy Fourth of July !!!!!! !